The agency's Chicago and Toronto offices partnered on the win. 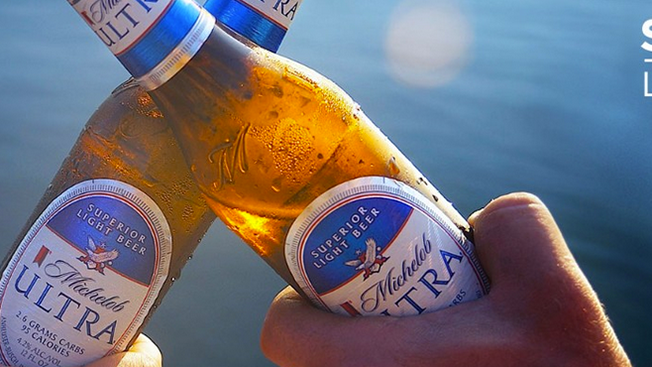 FCB is back in the beer category after winning Michelob Ultra's North American account. The Interpublic Group shop, which lost longtime client MillerCoors in 2012, bested several finalists, including the MDC Partners team of Crispin Porter + Bogusky and Union, according to sources. Michelob Ultra, which spent some $50 million in media last year, had been handled by Havas Worldwide in Chicago and Havas + Palm in Montreal. FCB's Toronto and Chicago offices worked together over the last two months to win the account and will handle it jointly going forward. As creative lead on the Anheuser-Busch InBev brand, FCB is charged with creating an integrated campaign using TV, out-of-home and print ads. In an internal agency memo, FCB Chicago chief Michael Fassnacht and chief creative officer Todd Tilford noted that A-B InBev executives were "impressed with our unique ability to serve as a content factory and develop compelling, high-quality work with efficiency and agility … They loved the insights we brought to the table and how we used our understanding of their target demographic to shape our strategy." Michelob Ultra is the seventh largest beer brand by sales and the category's second fastest-growing.